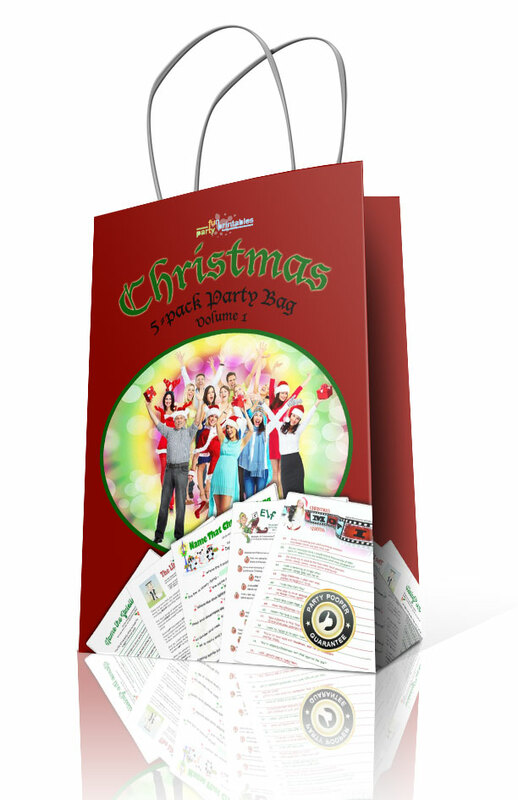 Great value for money! 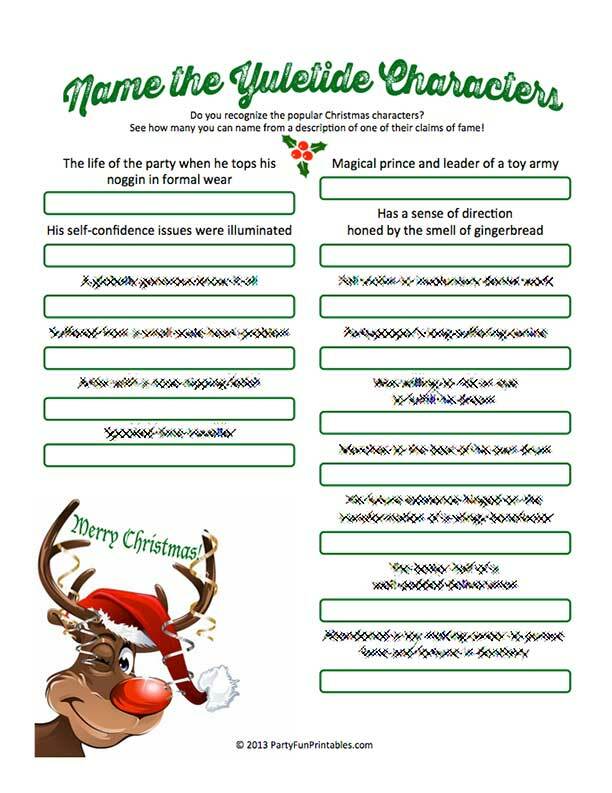 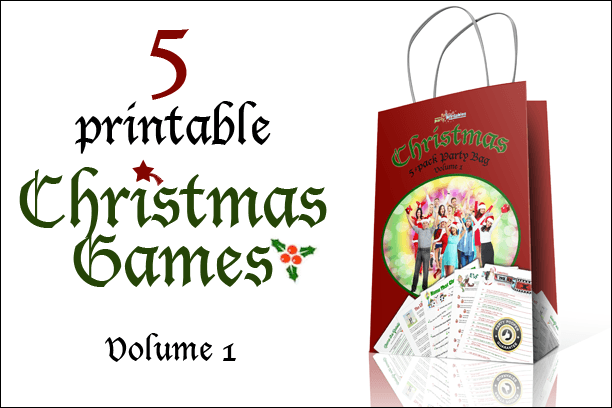 This Christmas Printable Games Partybag (Volume 1) holds 5 of our popular Christmas games. 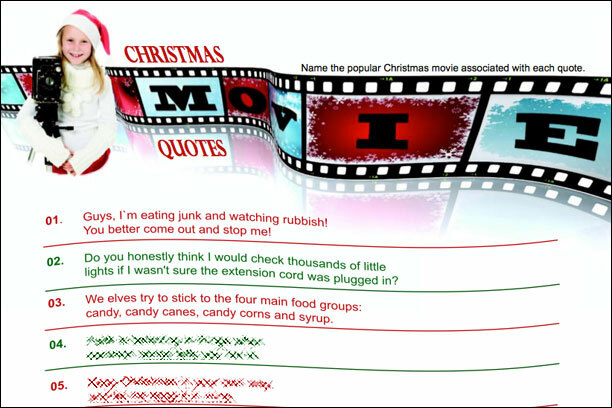 Are you a Christmass buff? 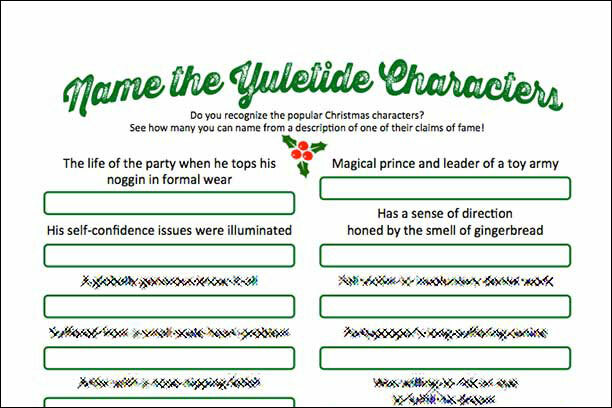 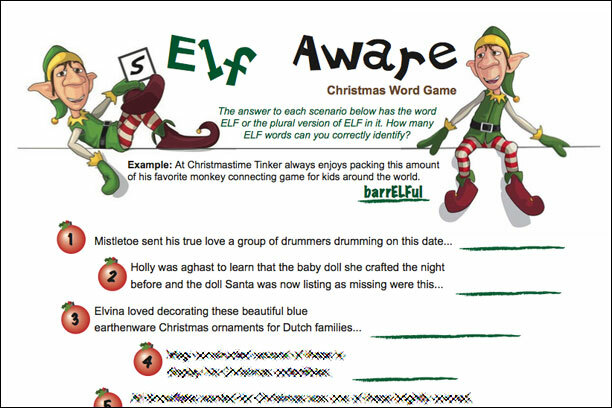 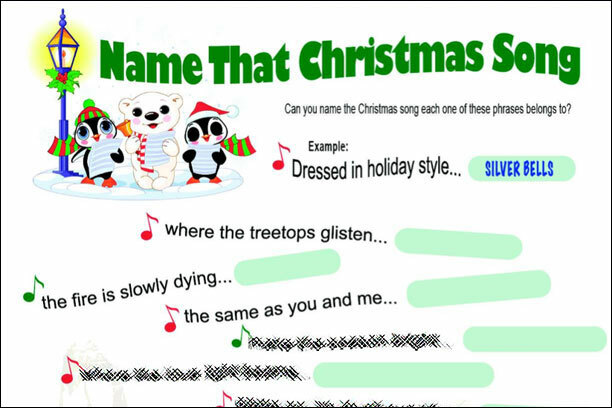 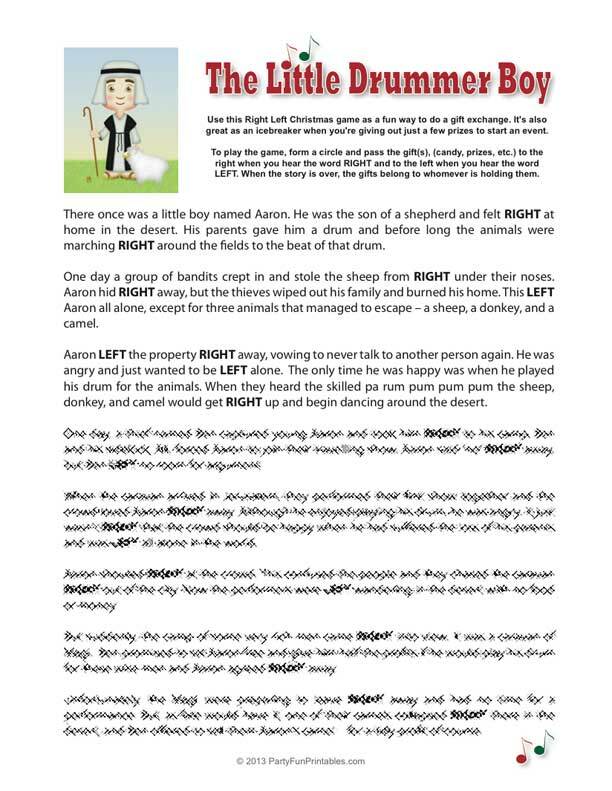 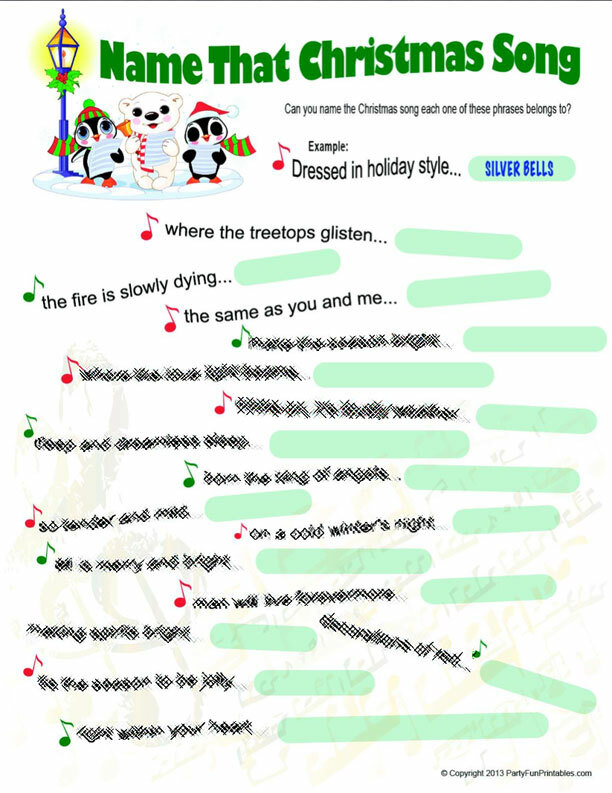 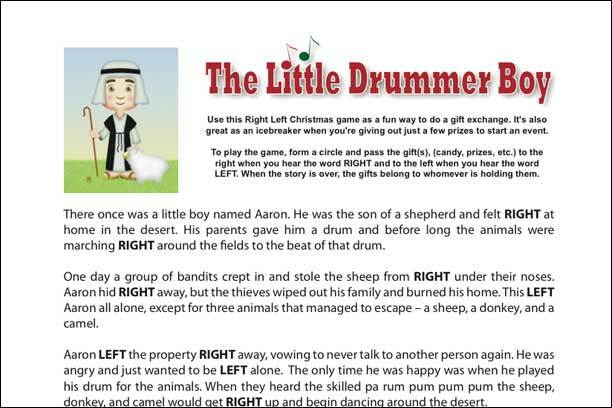 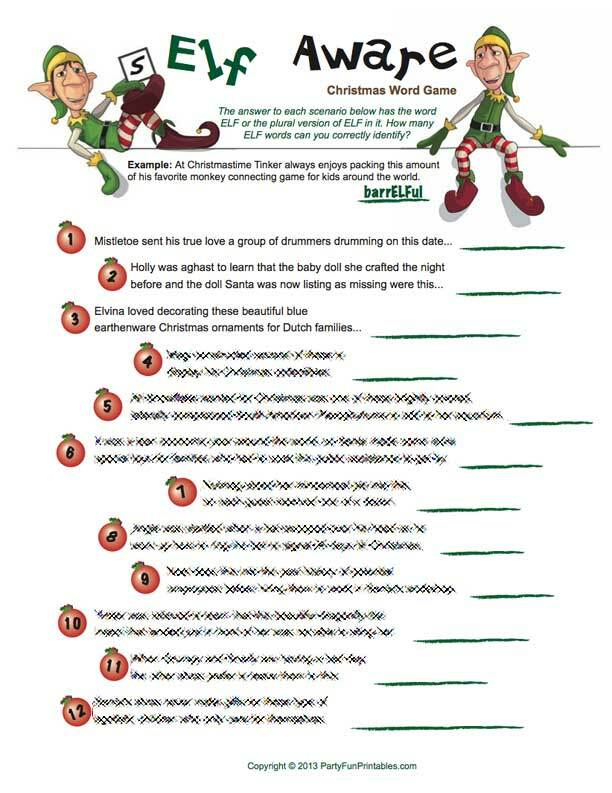 Then you'll do well at this fun christmas trivia game.